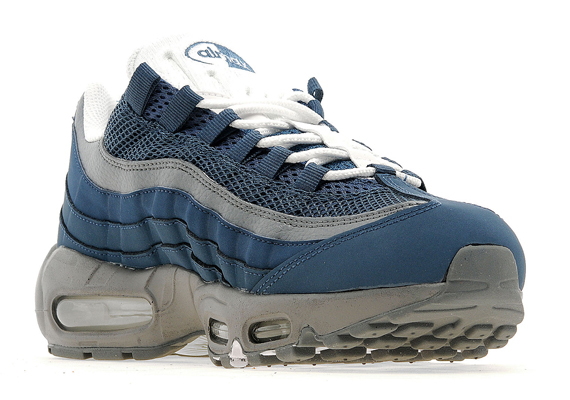 New Slate is put to use over this latest Air Max 95 colorway by JD Sports. JD hit the classic Nike runner with a full leather and mesh build over a classic AM '95 tooling. New slate dominates the upper with a contrasting hit of grey to match the Max Air sole below. 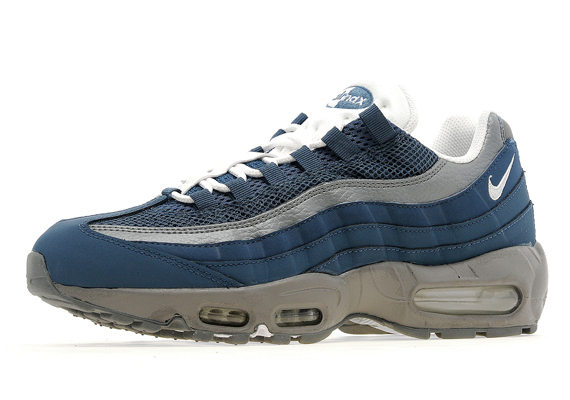 White laces finish off the simple look for the Air Max 95 by JD Sports. 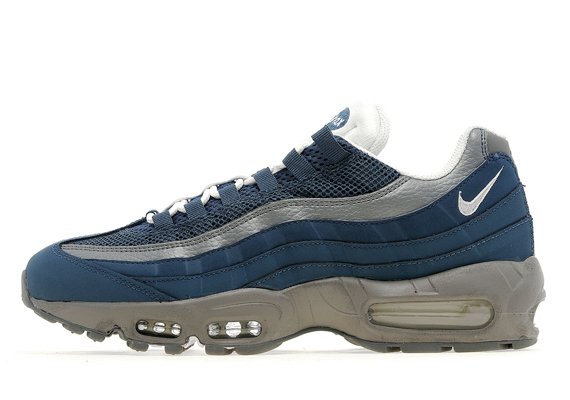 The 'New Slate' Nike Air Max 95 is now available online via JD Sports.